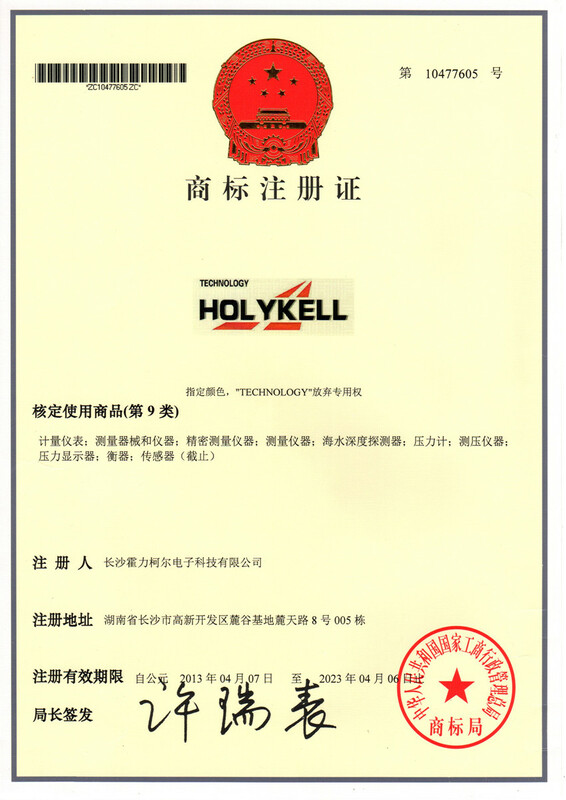 In 2001, Holykell restructured the production department of national large-scale enterprises .Rely on the original strong technical force and the introduces the most advanced numerical control machining equipment both domestically and from abroad. 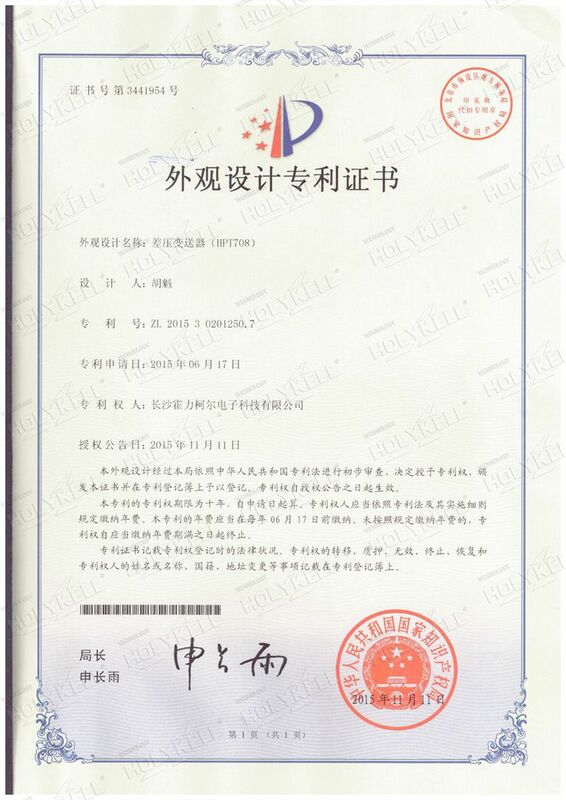 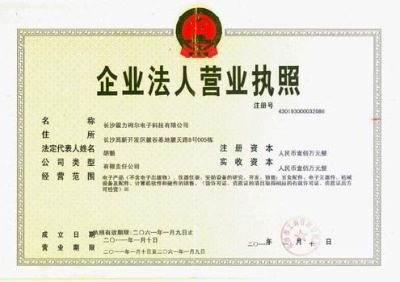 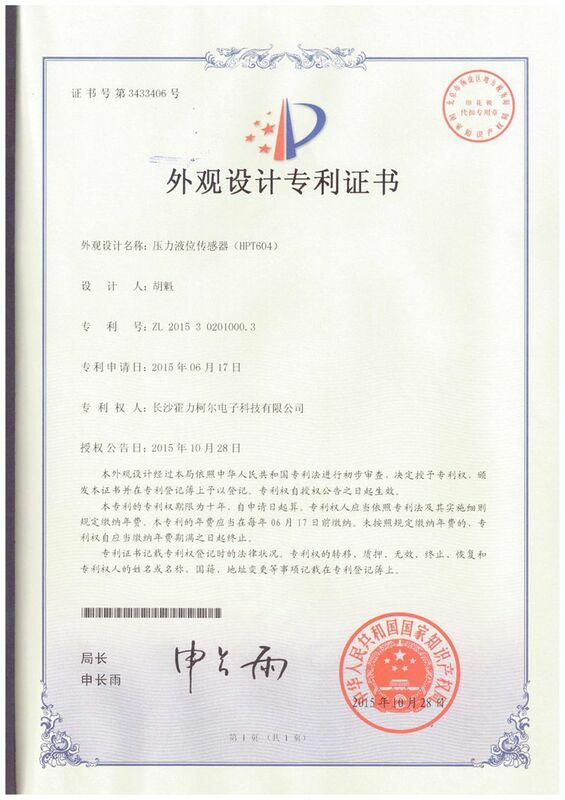 Became the leading pressure transmitter manufacturer in Hunan Province. 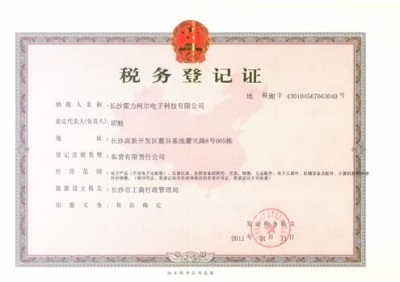 With purification workshop 5000 squra meter, 3 cycle full auto production line & half auto production line, the annual capacity can reach 1 million; 1000 squar meter modern office. 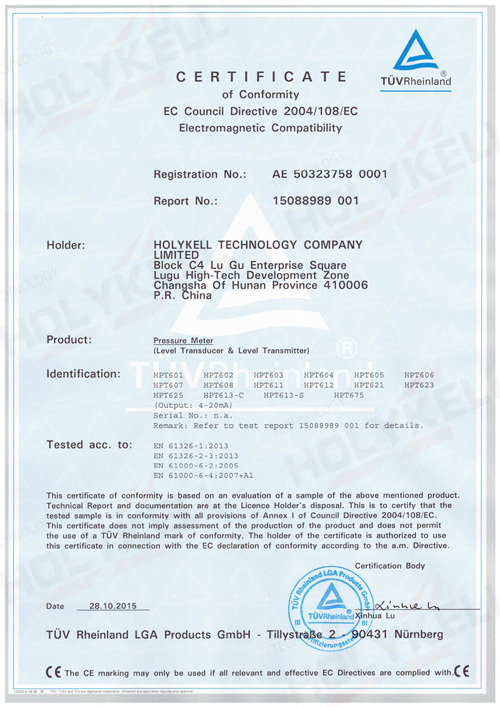 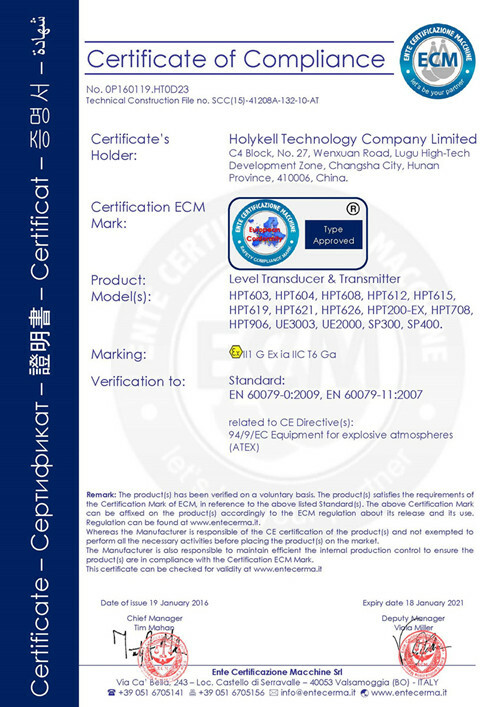 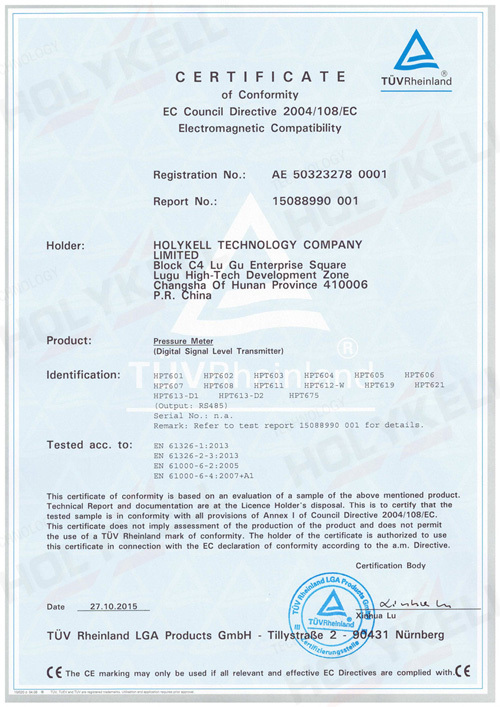 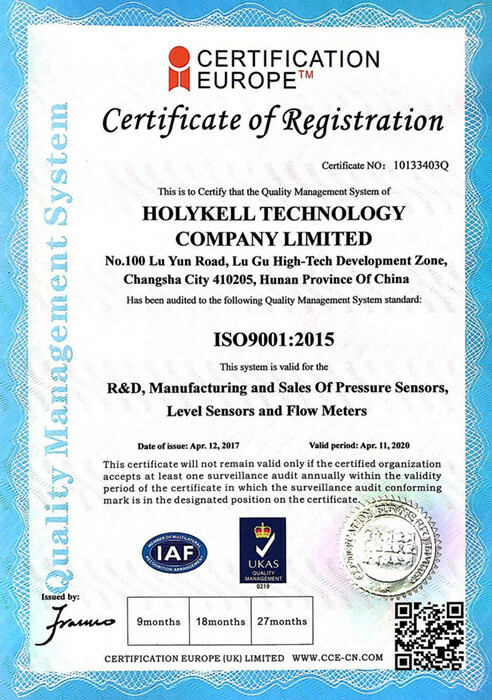 Holykell has implemented IOS9001:2015 quality management system in the procurement of raw materials, production, testing, export and other aspects. Management, research and development, production, and quality are all meeting international professional standards. 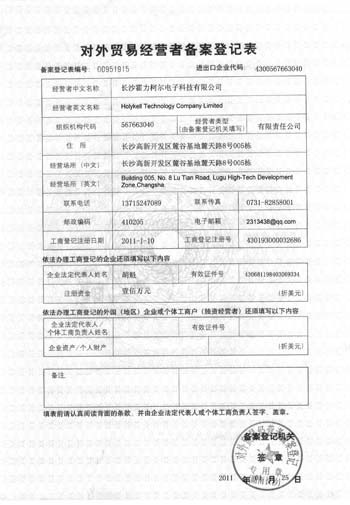 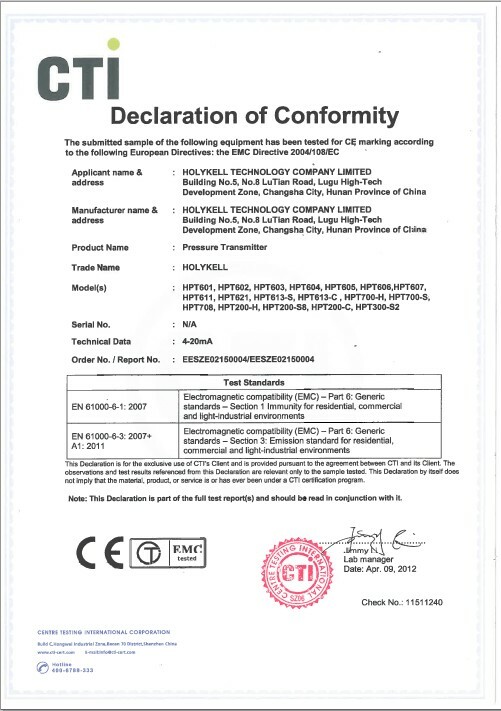 "World Factory" is being staged.2003, Holykell R&D team was lead by the technical director of General Manager Hu. 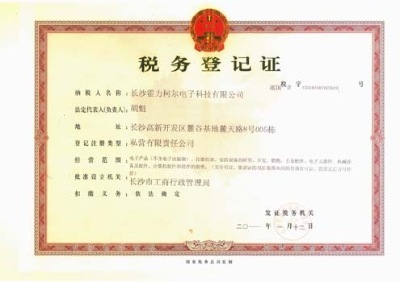 So far, a total of 20 members, 90% have Bachelor's degree, 5 members have doctor's degree and 3 members are overseas returned engineers. 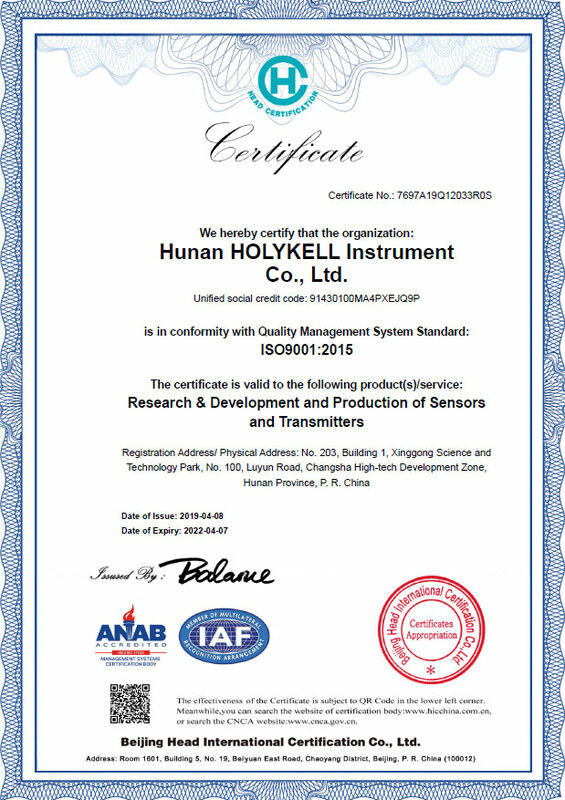 Currently, A number of new-type pressure sensor and level sensor products have been developed.And have obtain 17 national invention patents, and more than 60 practical new model patents. 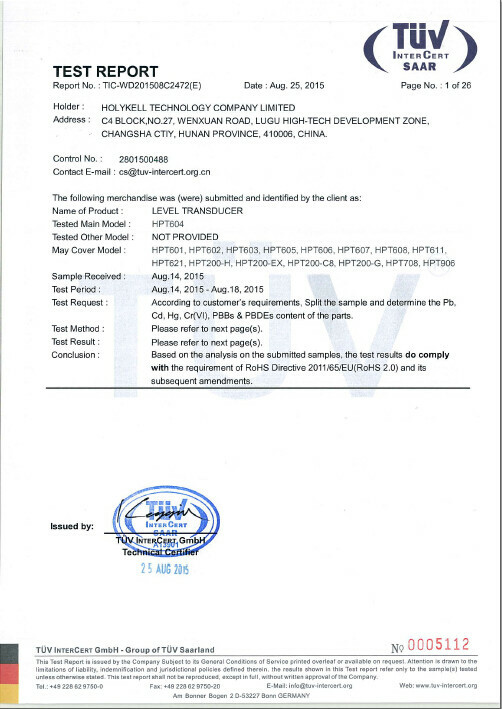 Block C4,No.27 WenXuan Road, LuGu, Changsha, Hunan OF China.